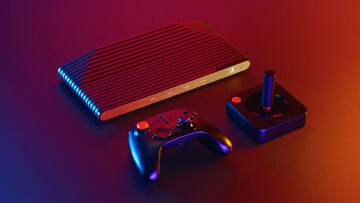 One of the pioneers of video game industry and co-founder of companies such as Atari, Ted Dabney, has passed away at the age of 81. The news comes from historian Leonard Herman through a Facebook post in which he laments the death of a "dear friend". According to Eurogamer, Dabney had been diagnosed with esophageal cancer in late 2017 and chose not to receive treatment despite being told he had just eight months to live. Atari wasn't the first company founded by Dabney. 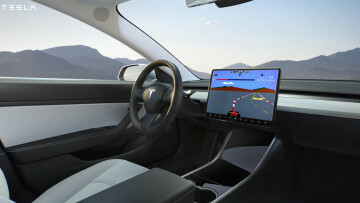 In 1971, he and Nolan Bushnell founded Syzygy Games and developed Computer Space, the world's first commercially available arcade video game. 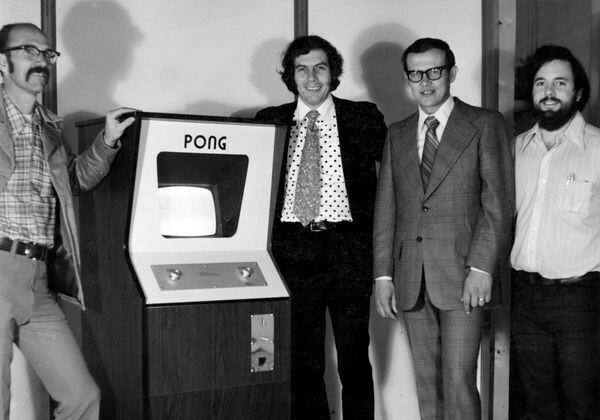 One year later, the duo founded Atari and launched the much more successful Pong. The official Facebook page for Atari also posted a special message regarding Dabney's death. 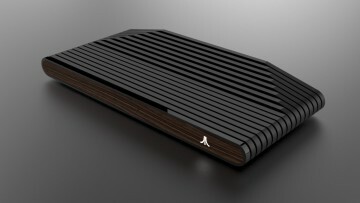 Nowadays, the company is at hands with its new Atari VCS system, which is set to open for pre-order in just two days. Jun 22, 2018 · Hot!